Raymond Harvey Jack was born on October 29, 1899, in Pittsburgh, Pennsylvania, to William H. and Cora Jack. He attended Lower Merion High School in Ardmore, Pennsylvania, before entering the University of Pennsylvania’s Wharton School of Business. 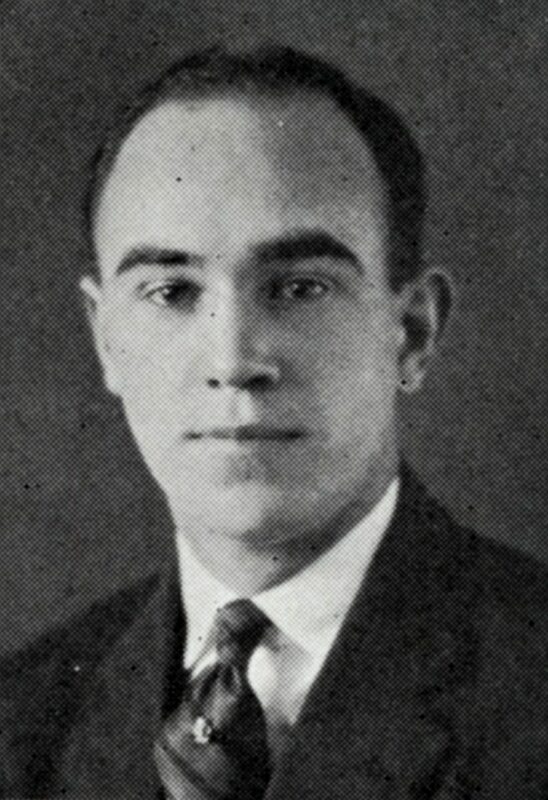 Jack was a member of the varsity track team and the Kappa Sigma fraternity during his time at Penn. He was also elected into the Sphinx Senior Society. After earning his Bachelor of Science degree in economics from Wharton in 1922, Jack briefly attended Harvard Law School before being awarded a Rhodes Scholarship. Jack was the sixth University of Pennsylvania student to become a Rhodes Scholar since the establishment of the Scholarship in 1904. He studied law at the University of Oxford’s Pembroke College for four years, where he became a barrister and was admitted to the English Bar in 1927. Jack participated in track, lacrosse, and ice hockey while at Oxford. Upon his return to the United States, Jack joined the Cravath law firm in New York City and later was secretary and counsel for the Interchemical Corporation, also in New York. Jack was married to Elizabeth K. Jack, with whom he had a son, Claude, in addition to a stepson, Daniel, and stepdaughter, Beatrice. Jack died on September 2, 1981.